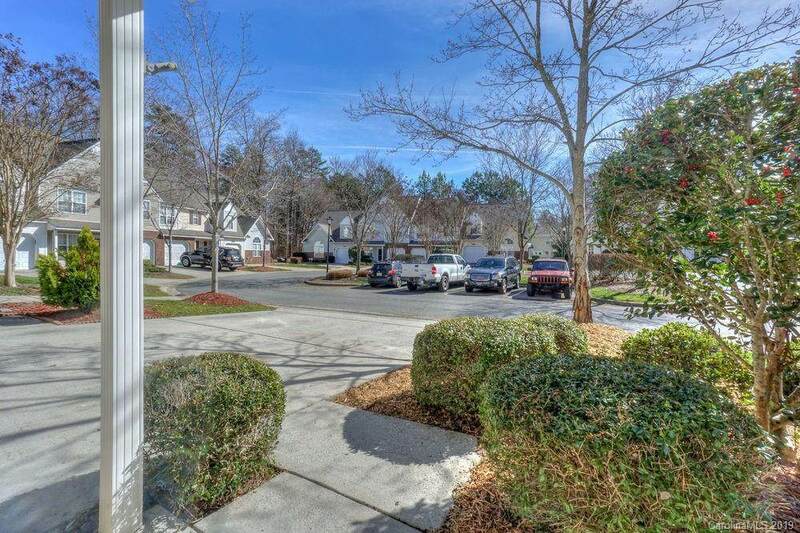 Newly updated 2 Bedroom PLUS a LOFT Townhome. Over 1600 SF with an attached garage! 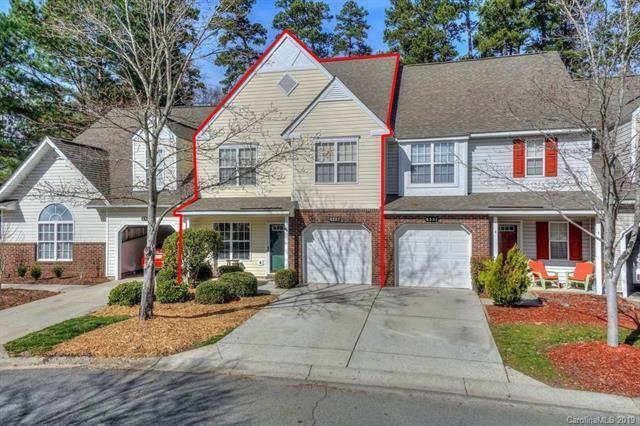 Just minutes to uptown Charlotte, Lake Norman, University and the airport. 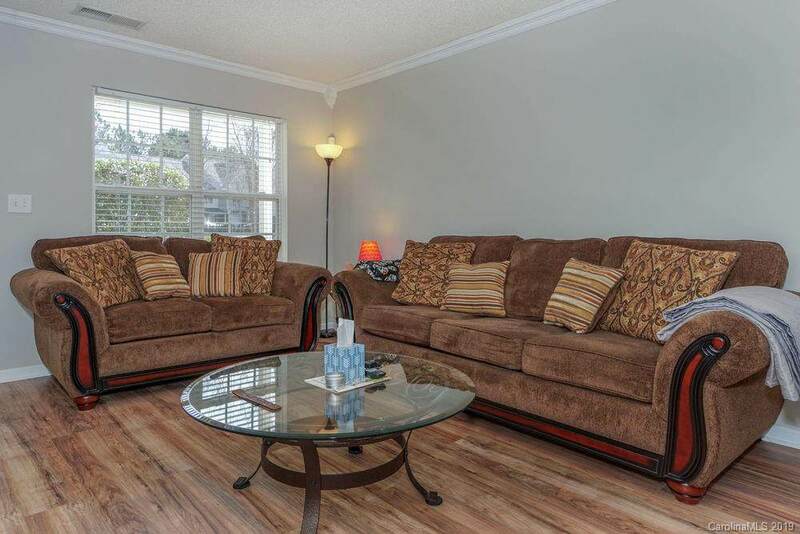 Home is located on a quiet cul de sac in a very cute Neighborhood called Holly Ridge. Holly Ridge has a Jr. Olympic sized swimming pool and pond with cute side walks and walking trails through the community. Home has a huge family room area, dining area and 2 story great room with a Fire Place. 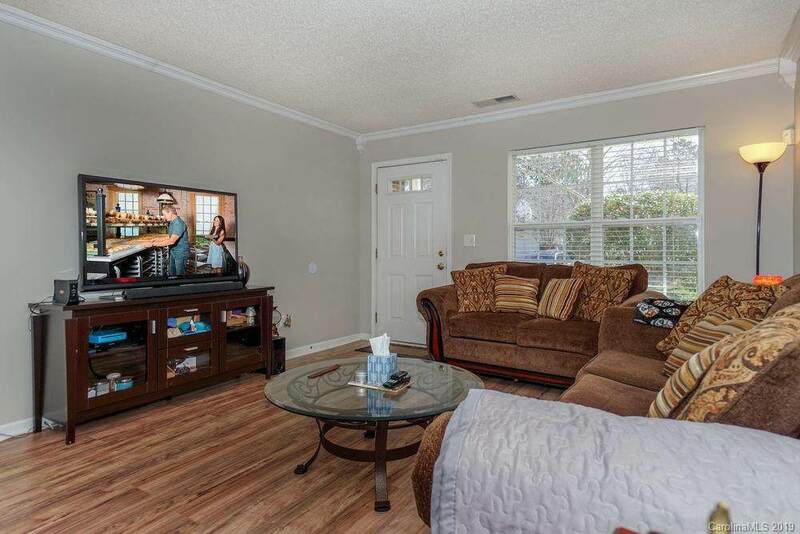 Kitchen has a breakfast bar and is centrally located in the middle of main level entertaining. Very private wooded back yard. Loft makes for a great child play area or an office. This is great home to live in or rent out as an investment for between 1300-1400/ month. New luxury vinyl plank and carpet flooring. New Paint. Hurry This Won't Last Long! !